Gary Vaynerchuk recently said “Marketers ruin everything!” Keep in mind that Vaynerchuk is a marketing guy. But he points out that as soon as marketers find something that works, they (we) tend to use it to death until it becomes a nuisance. Consider email. We used to get excited each and every time we got an email. We read every single one! Now we can’t wait to hit the “delete” button so we can get rid of the nuisances. The same can be true for many forms of Direct Mail. 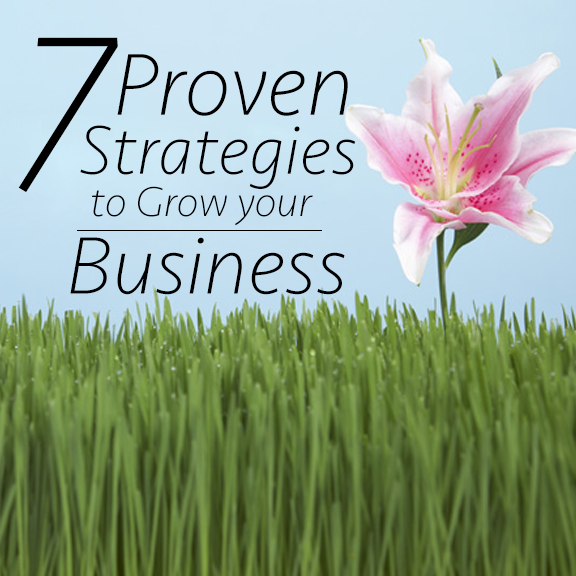 Direct mail is historically a great marketing tool for small businesses. It still can be. The problem is, this is a case where some marketers have ruined it for the rest of us. We know this as consumers. Where do you open your mail? Many of us answer that question, “Over the trash can.” We are standing there (mentally) hitting the delete button on marketers. Tell the truth, you are probably almost stunned these days when you get a real, sincere piece of mail! So can you do? You can stand out…that’s what. 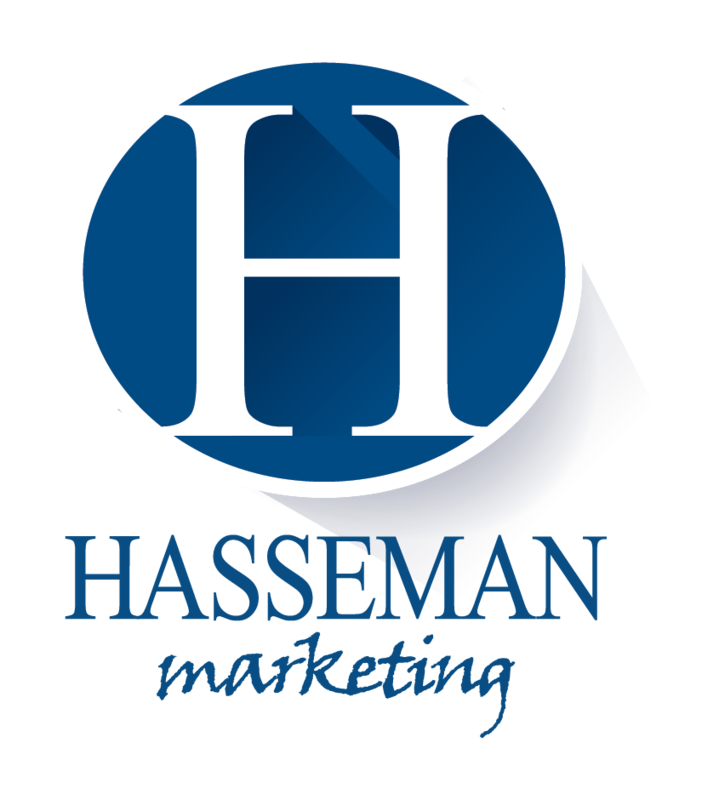 One way you can stand out is to get noticed before you hit the “circular file.” To do this, some marketers will create direct mail that looks like a real card. Some will even go to the lengths of having someone hand write out the envelope. This is a good news/bad news proposition. The good news is, handwritten envelopes DO tend to get opened. And if you have a small group you need to send a message to, this is a great way to make sure they see it. 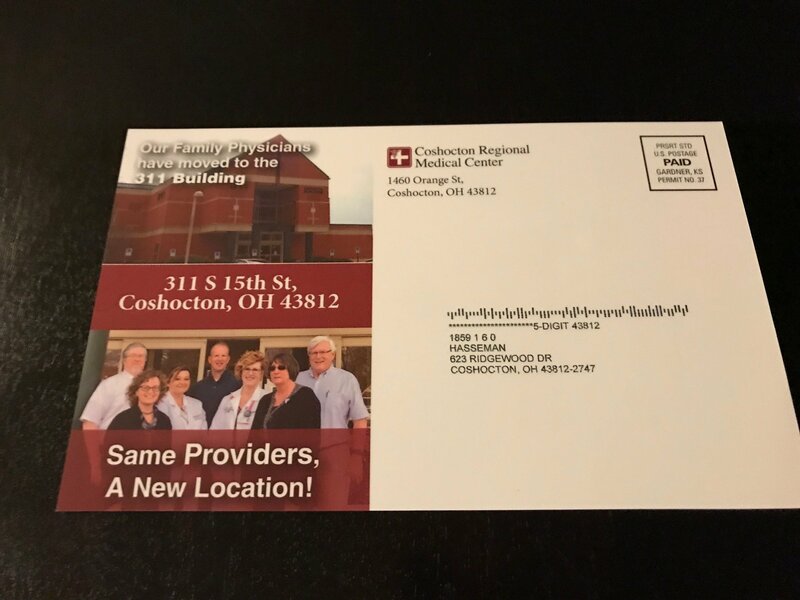 The bad news with this tactic is if your customer opens mail thinking they are getting a personal piece of mail, and it’s just an ad, it can backfire. You seem disingenuous, and the customer will likely (sometimes subconsciously) resent you and your company for it. Another obvious way to get your message seen before it hits the trash pile is to scrap the envelope. You can send a colorful postcard or a flyer without putting it in an envelope. I actually like this tactic for some campaigns. But this idea too, has shortcomings. First, you are usually limited to what you can include on the space you have to imprint (especially with a postcard) AND you are never quite sure what condition your marketing pieces is going to arrive in! Again, sometimes this is fine. But sometimes these limitations are just too annoying. One of the best ways to ensure a successful direct mail campaign is to incorporate promotional products WITH your direct mail. The results of this math equation should really get your attention. Direct Mail + Promo = Marketing Gold! But why does this combination work so well? Let’s get to it. Getting It OpenFirst and foremost, using a promotional product can help you create what I call “bumpy mail!” Bumpy mail (or dimensional mailers) are packages that are odd shaped or bumpy. This unique shape calls to the customer or prospect “open me!” Curiosity will help you “kill the cat” because your potential client will want to know what is in the package. But don’t just take my word for it! Let’s take a look at a study done in 1993. This study, done by Baylor University, sent packages to 3000 school administrators. They were divided into three groups. The first group received an envelope with a sales letter, sales collateral and postage-paid business reply card The second group received an envelope with similar contents plus a promotional product. The third group received all of the contents listed above, delivered in a box with a die cut slot, instead of an envelope. The results (as you might expect) were impressive. *Those who received a promotional product in a dimensional package responded at a rate that was 57% higher than those who received the same promotional product in an envelope!• Response rates for the dimensional package recipients were 75% higher than for the group who received only a sales letter! In case you were skimming, you might want to read that last line again. Response rates for the dimensional package recipients were 75% higher! Wow! Now I can hear those “Yeah-But” folks now. “Yeah but the cost of shipping is going to be higher for that piece.” Of course it will be! But how much is a 75% increase in response rates worth to you? Remember a key word here. This is not a 75% increase in OPEN rates. This is RESPONSE rates! If you can’t increase your sales (and overcome in the increase in shipping) with that kind of response rate, you need to seriously reconsider your sales offer! The Lasting ImpactHere’s the thing…if I ended the post with the above information it would be enough. But the best part about adding a promotional product to your direct mail is I get to say “But that’s not all folks!” I have always wanted to say that! The fact is, when you add Promo to your Direct Mail, you get all of the other benefits of promotional products AFTER your customer opens the offer! Find Your WatermelonYears ago I was in a sales training seminar with a Promotional Products Industry expert, Cliff Quicksell Jr. He told a story about a young industry professional that needed to get a message to only 6 people. She needed to get it to them…and she needed to make sure they did NOT throw the letter away by mistake. 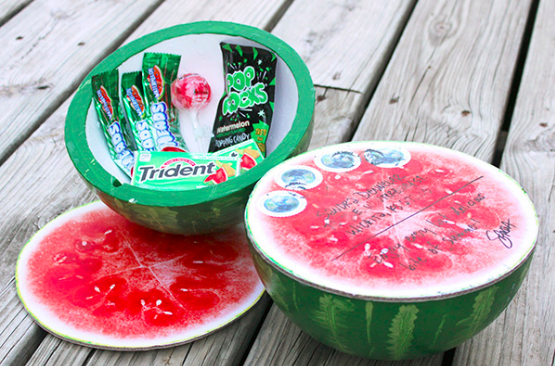 This young pro, as Cliff tells it, took a Sharpie and wrote the message on six watermelons…and sent them! “She had a tough time with the post office,” Cliff said. “But she finally got them to take them. So I ask you. You come in Monday morning and there is a watermelon on your desk. Do you read it?” I love that story! The message is clear. Find your watermelon! While you may not have to send giant fruit (though that would be awesome), you better stand out. Promotional products can help you do that in a cost effective, results-based way! This post is an excerpt from the book Delivering Marketing Joy. You can purchase that here on Amazon. Want more great content like this? Sign up for our VIP list! Get access to our weekly content and special deals…by simply going here! Sign up today!